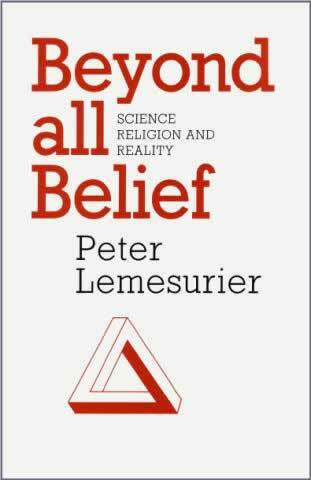 With extraordinary clarity the author analysis demonstrated the falseness of our everyday assumptions about the universe around us, sparing neither Hubble nor Einstein, neither the traditional world-religions nor their modern "alternative" counterparts in the process. Even the contemporary New Age movement is castigated for encouraging egotistical delusions and for looking backwards rather than forwards. Points the way towards a new dispensation of human consciousness.